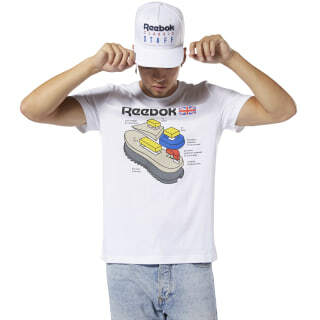 Geek out about how a Reebok sneaker is made. It's all spelled out, big and bold, on this men's tee. 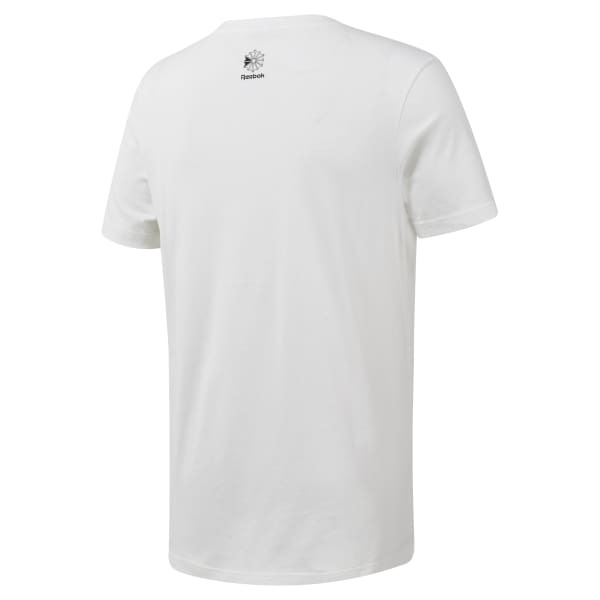 The t-shirt is cut in a relaxed fit and made of soft cotton for ultimate comfort.